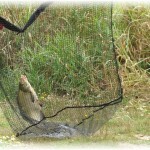 Having a wide choice of rivers, lakes, streams and canals Brittany is a paradise for fishermen. Within minutes from our gîte, you will find the Ille-et-Rance Canal, the River Rance, Betineuc Lake and a stream. 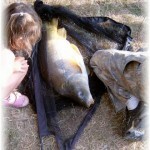 An area of Bétineuc Lake has recently been developed for fishermen. The purpose-built platforms can also accommodate people in a wheelchair or reduced mobility. 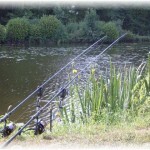 A fishing pass is required and can easily be purchased from our local shops or ordered online. The price is reasonable: a day-pass is €10 and a pass for 2 weeks is €30. 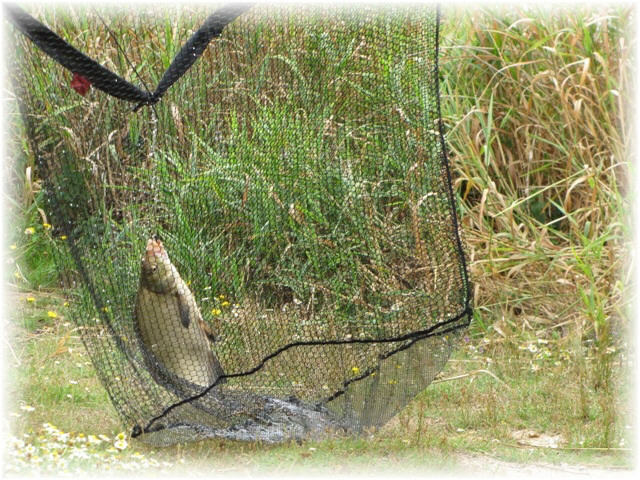 We will supply you with a free detailed map listing fishing spots, including the types of fishes (roach, trout, carp, salmon, pikes, etc) and restrictions (ie number of fish and sizes). 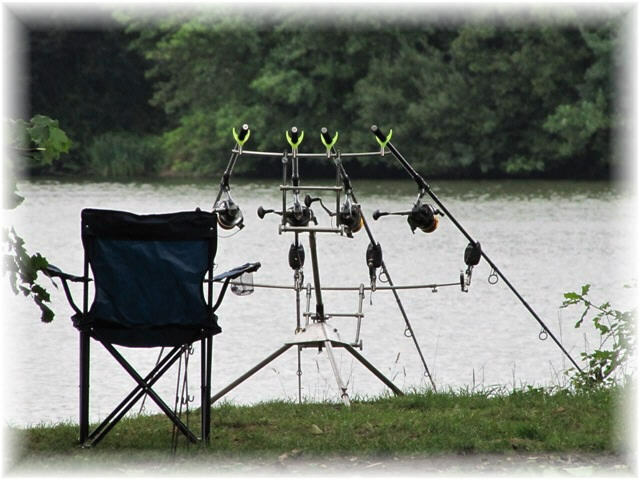 All fishing equipment and fresh baits are widely available to buy from our local shops and supermarkets. A spare fridge, used only for fishermen, is available in one of our outbuildings. 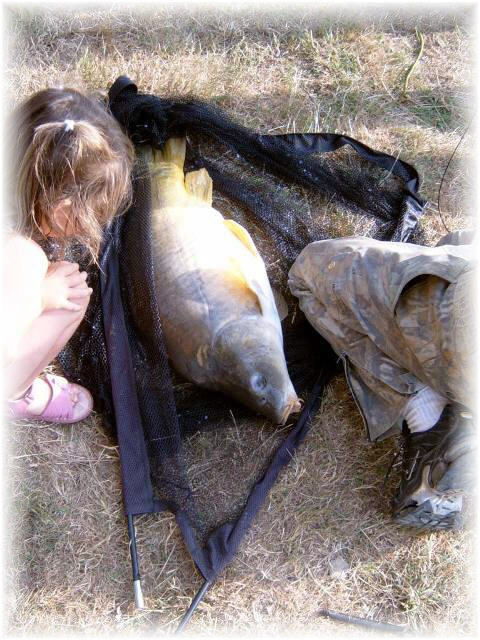 If you are trying your hand at fishing for the first time, the ‘Maison de la Pêche’ organise various fishing events where equipment and baits will be supplied: fishing with lures, a family day out fishing, sea fishing, float tube fishing, etc. 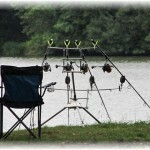 Beginners and experienced fishermen will be taught fishing techniques by professional instructors. Children from the age of 8 are welcome too. Prices to take part in these different events are very reasonable. 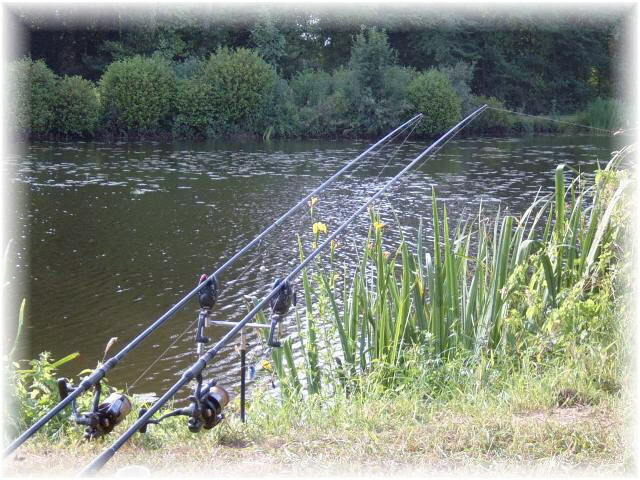 For example, a family day out fishing is €20 for 4 members including fishing equipment. All what you have to bring is your picnic! If only one member of your family is a keen fisherman, don’t feel guilty. Your family will find something to do. Beautiful sandy beaches, a zoo, water park, aquarium, museums, markets, water sports, music festivals, etc will keep them occupied!